Beaver caught from around the Seattle Metro and surrounding areas stay at the Tulalip, Wash., fish hatchery as a sort of halfway house between capture and relocation. 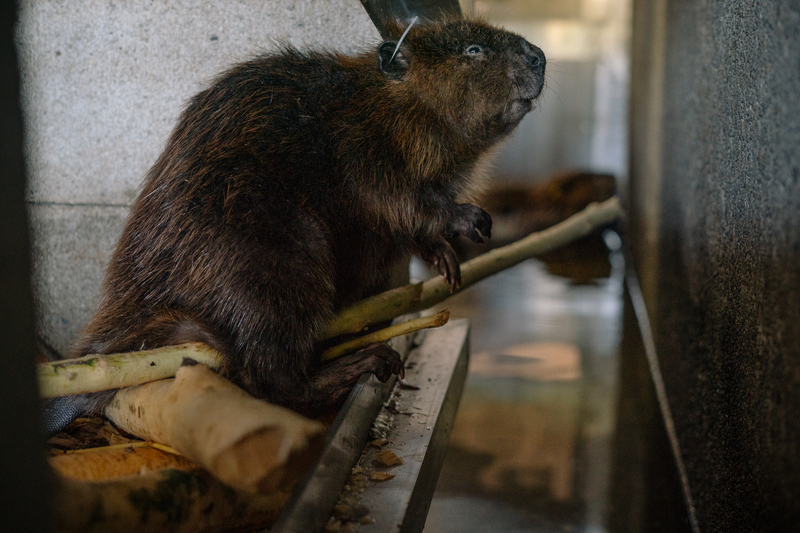 The beaver, often, but not always, members of the same family, will live at the hatchey up to two weeks as enough beaver are collected for a relocation. Biologists endeavor to keep families together as much as possible.